It is obtained mostly in France, Spain and California. We differentiate sweet and bitter variation of almond oil, where the difference between them is in content of toxic compounds. 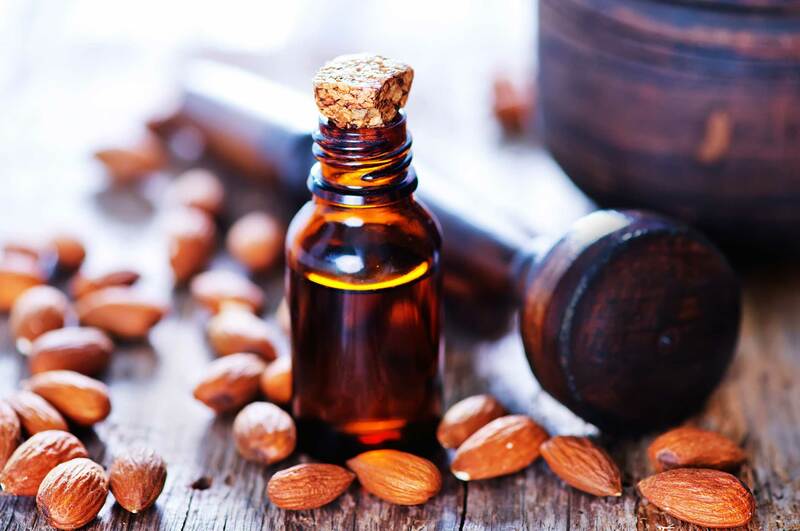 Sweet almond oil has only trace amounts of these, so is much more frequently used in cosmetology. Meet the properties of almond oil and fall in love with it. One seed of sweet almond oil contains 55% of fat. Simply put, it means that on average half of almond is made of oil. It just must be extracted. It is usually made in the process of cold pressing of seeds of almond tree. This way obtained oil has much larger nourishing value. It does not lose precious ingredients, which can be destroyed by the temperature. What substances are we taking about? trace amounts of saturated fatty acids. What is the impact of almond oil on hair? it protects against UV radiation. Almond oil can be used as an equivalent of hair conditioners and concentrated serum. There are no strict rules concerning its use. Therefore, almond oil can be applied both on scalp and hair; on damp and dry hair; prior to hair wash and for the stylisation. Almond oil is the perfect solution for hair with medium porosity. There are no limitation concerning its use whatsoever.